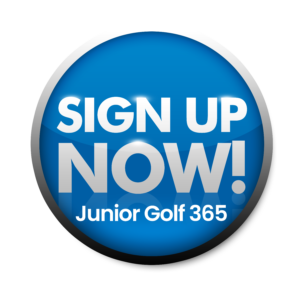 Multiple opportunities for the boys and girls to learn golf and improve on their skills in a BIG TIME FUN environment! SPARKS KidZ Camp: Ages 4 – 7 ( 4 days – 90 minutes daily); – Snacks AND Water provide ( please have juniors bring their own water bottle) – No POOL Time – No Golf Equipment Needed – SNAG, SHORT GOLF Equipment, & the USKIDS Yard Stick used during Camp as well as FUNdamental Movement Skills Stations. 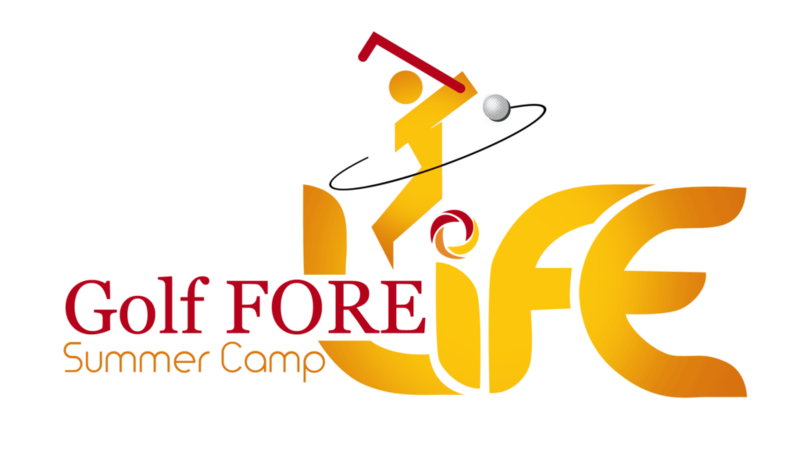 Golf FORE Life Camps are ideal for BOYS & GIRLS AGES 7 to 12 and new to the game or . FOUR Days of Instructions covering all aspects of the game including putting, chipping, pitching, full swing, and rules/etiquette in a fun and organized environment. Each day, we use of multiple golf games providing an effective way to teach & improve Fundamental Forms, Movements, and Golf Skills. The camp week includes a course field trip, daily fitness activities and multiple unique learning technique with many different tools & games. Lunch provided each day & Pool Time every day to finish up camp day. NEXT LEVEL COACHING Camps for Juniors ( Boys & Girls ) who want to experience the Course and our Next Level Coaching Experience: Ages 10 – 18 ( 3 Days – 4 hours daily with course time each day, lunch and technology mixed in – Video Analysis) 3 Hole/ 6 Hole & 9 Hole Tournaments – & NOW ALL CAMPS held at BRAELINN – Wednesday NEW Campout on the Course Day – & Pool Time on FRIDAY.